Pilar Hogan Closkey and John Hogan have brought together the annual Archbishop Oscar Romero Lectures (2001-2007) to consider the life and death of Archbishop Romero and the daily struggles of the poor in our world, especially in the city of Camden, New Jersey-one of America's poorest cities. 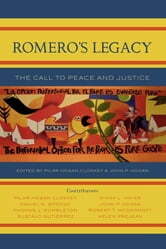 Romero's 'dangerous memory' provides the background, while urban poverty and the option for the poor are the foreground. 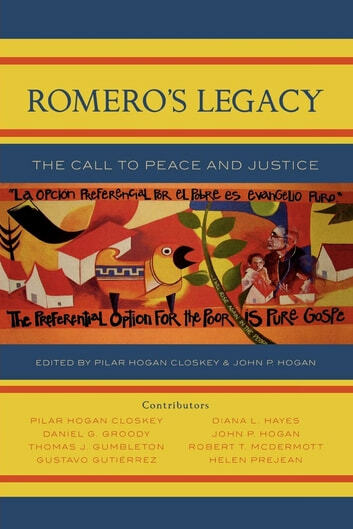 Romero's commitment to the poor compels us to look at ourselves, and the authors of each chapter remind us of Romero's dangerous memory and his undying hope in the promised future. Taken as a whole, the book reminds us of the tough questions behind the real meaning of the 'option for the poor.' Can we as a faith community and institution move beyond high-sounding slogans and really opt for the poor? What are the costs? What are the risks? Especially in these difficult times of war, terrorism, and scandal, can we in the Church rebuild trust and be a sign of a future of justice and peace announced by Jesus?